Andrew Carnegie was a famous businessman and philanthropist and one of the richest men in the history of the world. This biography profiles his childhood, life, career, achievements, philanthropy and timeline. 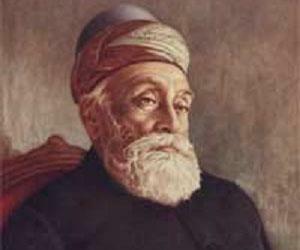 Famous as: Industrialist, Businessman, Entrepreneur and a major Philanthropist. Andrew Carnegie, a well-known Scottish-American, who rose from a life of utter poverty to become an industrialist, is considered as the second richest man in history. He built his fortunes mainly through the steel industry. 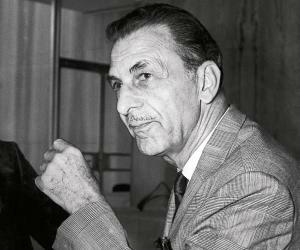 He was a great visionary who could foresee and encash the business opportunities well in time thereby becoming the leader of the American steel industry. He built the Carnegie Steel Company which was the largest and most profitable industrial enterprise in the world in 1890s. Later, he sold it to J.P. Morgan who created U.S. Steel. He later turned towards philanthropy and did significant work in the field of education and culture. He founded various organizations like Carnegie Corporation of New York, Carnegie Endowment for International Peace, Carnegie Institution of Washington, Carnegie Mellon University and the Carnegie Museums of Pittsburgh. His benevolence can be seen in the donations he made for the promotion of education, uplifting the weaker section of the society and world peace. Andrew Carnegie was born on November 25, 1835 to William Carnegie and Margaret Morrison Carnegie in Dunfermline, Scotland. His father was a weaver and moved the entire family to Allegheny City, Pennsylvania, in 1848 after industrialization phase that rendered him jobless and in relentless poverty. He started to work in cotton factories but did not continue for long and ended up making linens at home. It was only after Carnegie lost his father in 1855, he realized the importance of education. He quit his job at the cotton factories and diverted towards reading, theater and music. Quite in time Carnegie was able to run the household through his earnings. Starting in 1850 as a messenger boy for a telegraph office in Pittsburg, he moved on to become secretary to Thomas A. Scott (superintendent of Pennsylvania Railroad) in 1853. 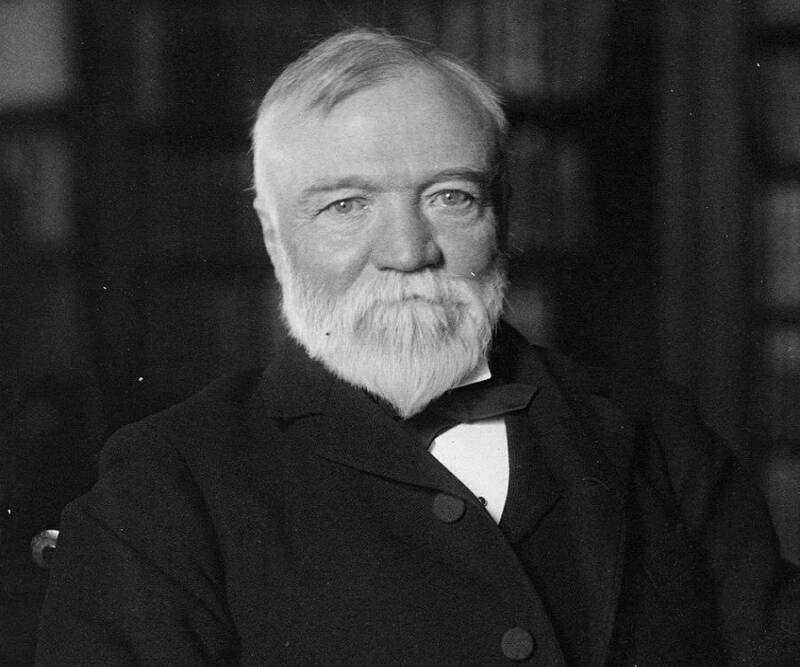 Carnegie also rendered services to the military telegraph during the Civil War and finally took the job the superintendent of Pennsylvania Railroad at the age of eighteen. His contribution was seen in laying down railway lines in Washington D.C.
His association with Thomas Scott proved quite beneficial. The Railroad business being the top rated business in America in those days, helped Carnegie in honing his managerial skills. Carnegie made his very first investment of $500 in Adams Express in 1855 with Scott’s support; following which he learnt to invest and disinvest resulting in a huge start-up capital for his business ventures. Till 1870, Carnegie speculated in small iron factories through investments. His trips to England were primarily to sell bonds of railroad and bridge companies. He played a significant role in merging Woodruff's company and George M Pullman’s (inventor of the sleeping car) company. He had the vision to foresee that iron would be replaced by steel hence he ended up setting a steel rail company in 1873 after which the steel furnace at Braddock started with steel rails in 1874. Encashing upon an opportunity to raise capital for his future steel ventures, he made significant investments ($40000) in Story Farm on Oil Creek in Venango County, Pennsylvania. The return from this investment was in cash form of $1,000,000 and profits coming from the sale of petroleum. 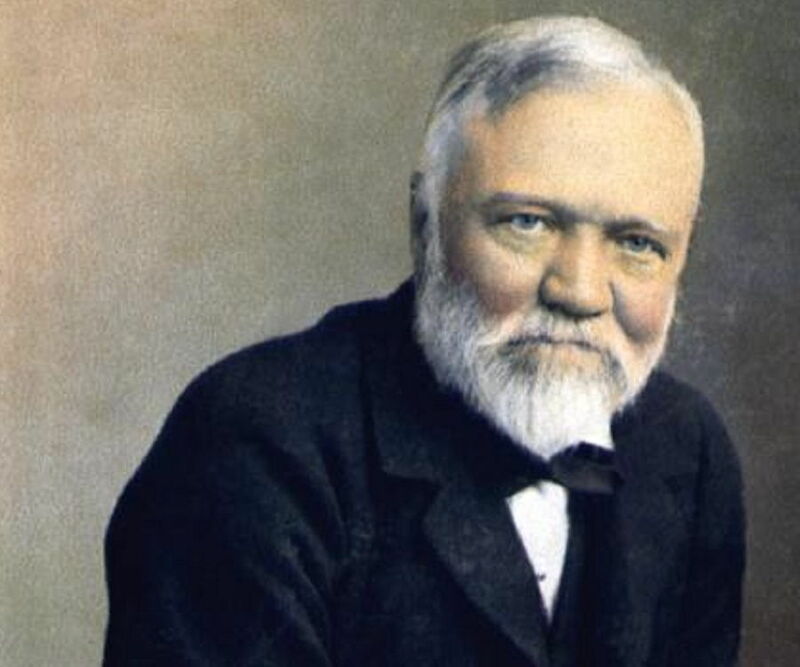 Carnegie maintained his superiority in the market by offering competitive prices, fighting competition and never floated shares rather reinvested earnings and borrowed from banks. His company was finally valued at $1.25 million in 1878. After the Civil War, he got back to the trading business of ironworks. His continuous efforts in researching and developing in the field led to the formation of the Keystone Bridge Works and the Union Ironworks, in Pittsburgh. Even after quitting the Pennsylvania Railroad Company, Carnegie maintained close association with the management of the Company that helped him win quite a few contracts for rails from his company. It was in 1880s that H.C. Frick, the owner of huge coal lands in Connellsville, Pennsylvania, partnered with Carnegie and took over as the chairman of the Carnegie Company. 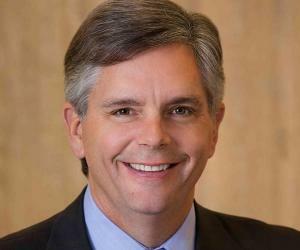 Frick and Carnegie worked closely as a team to take their company to great heights. Frick handled the cost cutting part through mass production in order to offer competitive prices while Carnegie worked on research and development. In 1886, Carnegie also purchased some iron ore fields in the proximity of Lake Superior at a very competitive price. His focus on low cost and mass production helped him take his business to great heights. His decision to take over the rival company, Homestead Steel Works in 1888 brought strategic advantages to his business. It added the extensive set up along with feeder coal and iron fields, a 425-mile long railway along with lake steamships to his gains. Till 1889, he owned quite a few companies such as J. Edgar Thomson Steel Works, Pittsburgh Bessemer Steel Works, the Lucy Furnaces, the Union Iron Mills, the Keystone Bridge Works, the Hartman Steel Works, the Frick Coke Company, and the Scotia ore mines. In1892 he founded the Carnegie Steel Company by utilizing the various assets that he had accumulated over the years. This company went on to become the biggest manufacturer of pig iron, steel rails, and coke in the world. 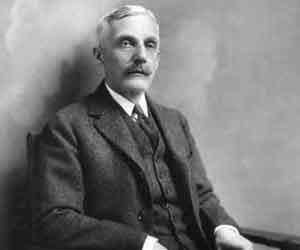 Close to his retirement in 1901, Carnegie sold the Carnegie Steel Company to John Pierpont Morgan (banker and a strong financial dealer) and Charles M. Schwab for nearly $500 million wherein Carnegie’s share was $225 million. The Carnegie Steel Company was further merged with other steel producers to form one strong entity to ensure lesser competition, reduced costs and improved prices, mass production and worker satisfaction. It finally resulted in ‘the United States Steel Corporation’, which was incorporated on March 2, 1901. He was an influential writer too. His well-known piece of writing, “Triumphant Democracy” was published in 1886 and well accepted in the U.S. In the UK it was a subject of huge criticism as it highlighted the quality of American life. He considered education as being the driving force behind America’s political and industrial growth. He wrote an article, “Wealth” in 1889 through which he emphasized upon the social responsibility of the wealthy class towards the less fortunate in the society. Post retirement, he involved himself in charity mainly through trust funds such as Carnegie Trust for the Universities of Scotland (1901) and Carnegie United Kingdom Trust (1913). He has some three thousand plus libraries set up all over the world to his credit. The Carnegie Institute of Technology (CIT) at Pittsburgh was set up 1901; Carnegie having donated $2 million for it. The Carnegie Institute of Pittsburg was set up in 1895 which also comprised of an art gallery, music hall and a museum. His support in setting up of technical schools had been immense which evolved to become the Carnegie Mellon University of today. He always promoted research and development, leading to the establishment of the Carnegie Institution of Washington, the research center in the field of science. The Endowment for International Peace was set up by him in order to discourage war and anti-social activities in the world. The Carnegie Corporation was incorporated with an aid of $125 million to ensure the maintenance of his interests. In 1881, he took his family on a trip to the United Kingdom. They visited their old home in Dunfermline, Scotland, where his mother laid the foundation stone of Carnegie Library for which he donated money. 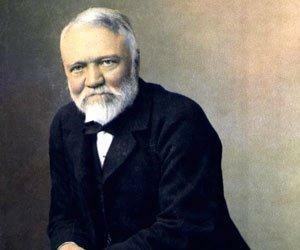 Carnegie was closest to his mother’ she died in 1886. 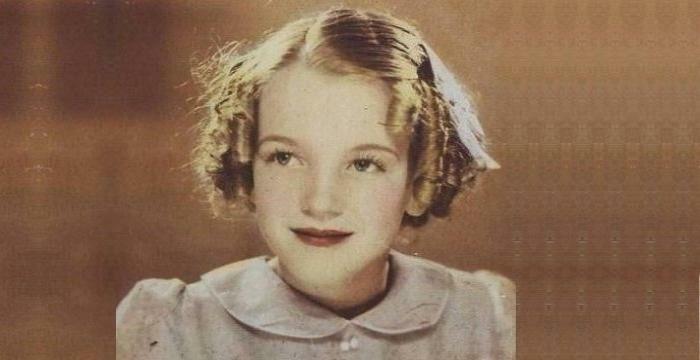 He got married to Louise Whitfield at the age of 51, after his mother’s death. He had only one child. Andrew Carnegie travelled and wrote for leisure. Every year, Carnegie and his family stayed in Scotland for six months in order to closely monitor the business activities. He died of bronchial pneumonia on August 11, 1919 at his summer home in Lenox, Massachusetts. He was cremated at the Sleepy Hollow Cemetery in North Tarrytown, New York. Andrew Carnegie’s donations summed up to around $350 million.